(KUTV) World's Best Lobster Roll can now be found in the land-locked state of Utah. 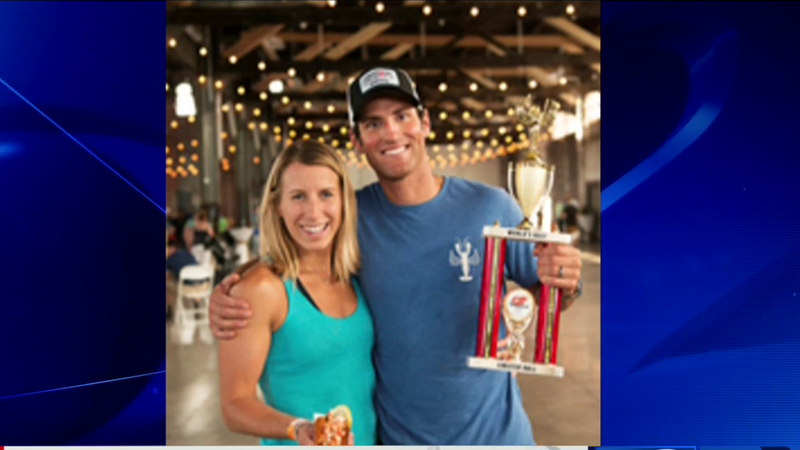 Freshies Lobster Co., a Park City business, took home the trophy over the weekend on the east coast. Believe it or not, Freshies co-owners Ben and Lorin Smaha found out how to make critics eat their words. The couple has been bringing fresh lobster from Maine to Park City since 2009. The Park City company won the coveted title of "World's Best Lobster Roll" in Portland, Maine at Down East Magazine's inaugural Lobster Roll Festival. Freshies went up against 12 other companies to win the honor.